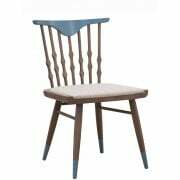 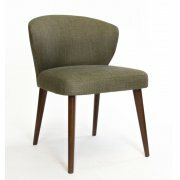 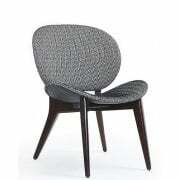 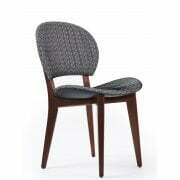 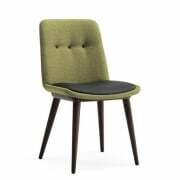 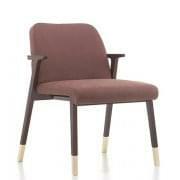 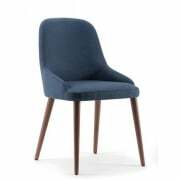 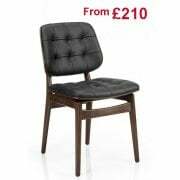 Ultimate Contract offers a fantastic range of contract furniture online, including our restaurant furniture side chairs. 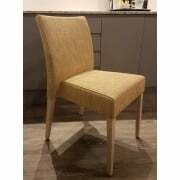 Whether you are looking to redecorate or are starting out with a blank canvas, there is something within our collection that will suit your interior tastes and budget. 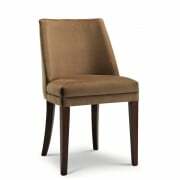 Contact our team of experts to receive a quote on our restaurant side chairs today. 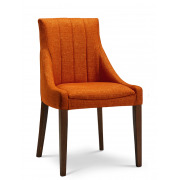 Make sure to check out our full range of restaurant furniture today too. 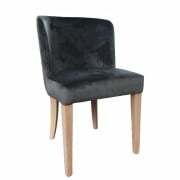 Sitting in a comfortable restaurant atmosphere is what every customer looks for as well as great food. 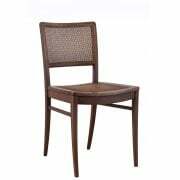 Create this setting by placing some of our quality restaurant furniture side chairs in your establishment. 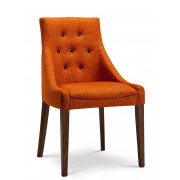 You have the choice of different colours to match with other furniture pieces and walls you have already decorated. 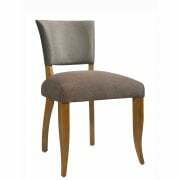 After browsing through our brilliant selection of restaurant furniture side chairs today, why not take a look at our banquette seating? 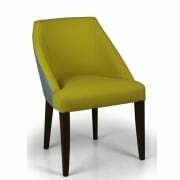 This will bring a fresh new look to your venue and are a popular seating choice among customers.